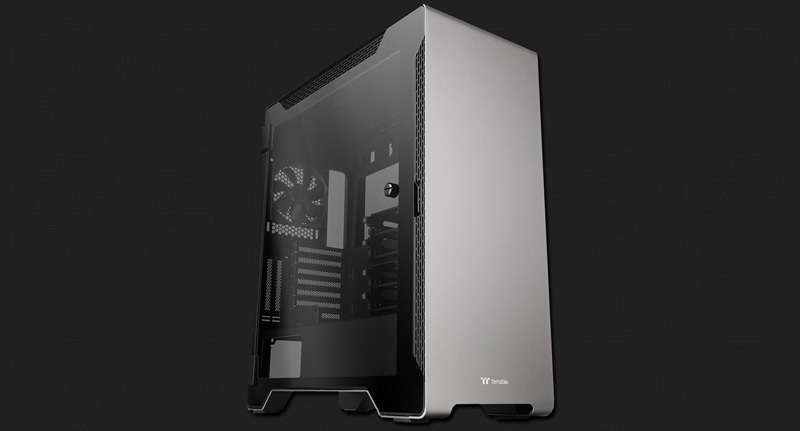 My review of the Thermaltake A500TG aluminum case is now online for your viewing pleasure. Those in the market for an extremely versatile chassis with a sleek and sophisticated design, look no further than the Thermaltake A500TG Aluminum case. Just remember to bring your gold card because at $250 (£194.11), this premium chassis doesn't come cheap.